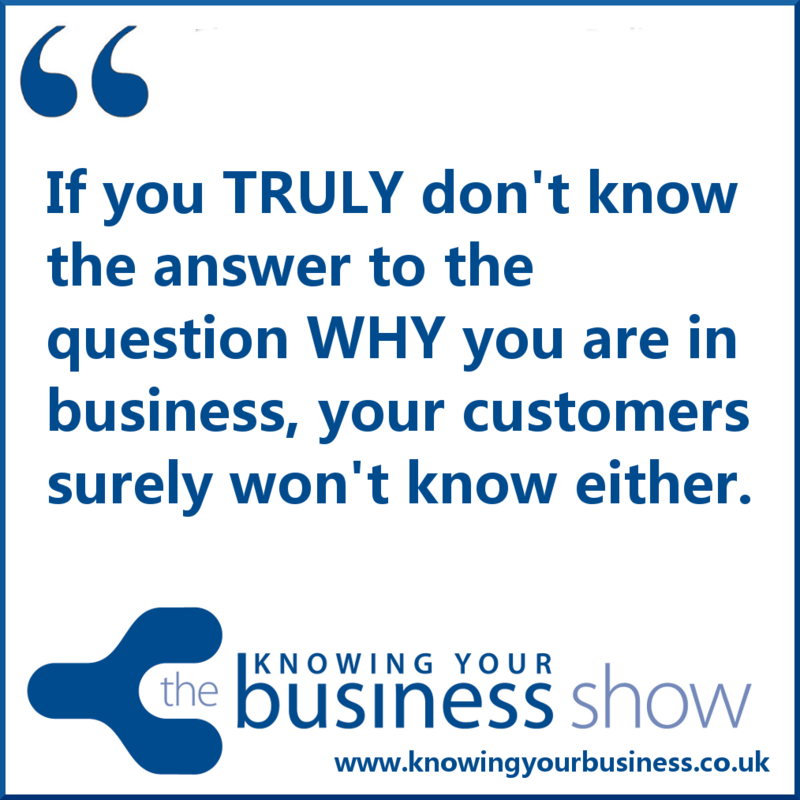 On this week’s Knowing Your Business show we talk about WHY business owners started in business. We want to discover – what was the spark that ignited them. Why did they go on to chose the path they have taken. Join show host Ian Gentles from 10 am on Puritans Radio. Individual podcasts from the show are now available further down the page. A fascinating story that started in accountancy as a tax specialist, living abroad, becoming a chef, and now owner of a popular Oxfordshire pop up restaurant. An emotional story that started from Ilja losing her Mother, not sure knowing what to do, went to collage, then realising her passion for food, to becoming an award winner. A story from working in the publishing industry, owning a publishing company, having children, selling her publishing business, to starting a new distribution business to fit in with the joys of Motherhood. 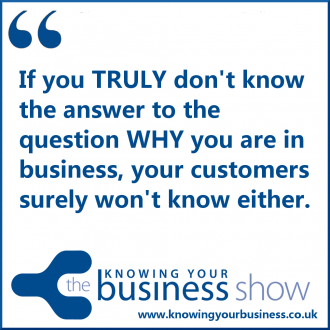 This week the Knowing Your Business radio show was presented by Ian Gentles. Digital Marketing Specialist based in Banbury Oxfordshire, Offering marketing expertise to mainly SME’s. The founder and Digital Marketing Manager of Knowing Your Business (the business radio show that is a rather useful marketing vehicle with podcasts). The founder and editor of Banburyshire Info. A local hub for local information. Loves cake. Arm chair sports fan.